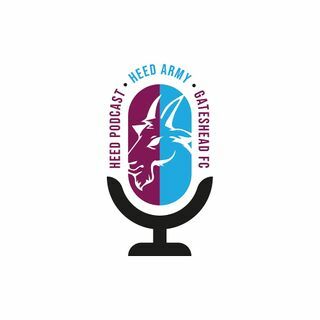 Steve Watson is staying but it is a reduced budget, but that hasnt stopped Steve making his first signings, also on this podcast we will be talking what can the fans do? Still think a talk in with the wembley team and manager. Some sort of fundraising livestream?